It is a simple truth of cycling: You have to stay hydrated to ride your best. Zipp water bottles help you. 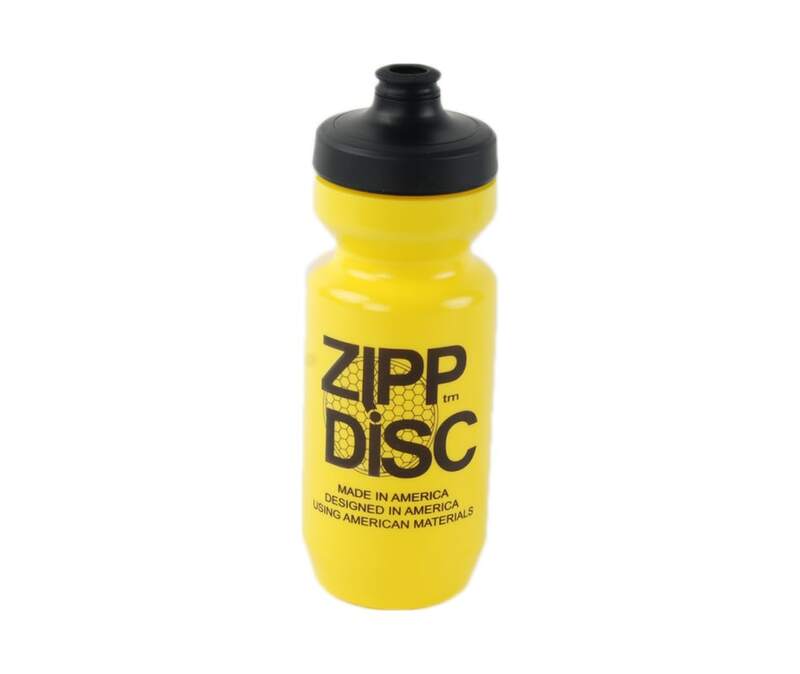 The Firecrest bottle touts Zipps revolutionary line of wheels. 22 oz. These are Specialized Purist bottles with WaterGate tops for easy non-spill drinking. Large screw cap design is leak-free and large enough for ice cubes or powder drink mix. Bottles are made of squeezable LDPE material. Bottles are BPA and Phthalate free.